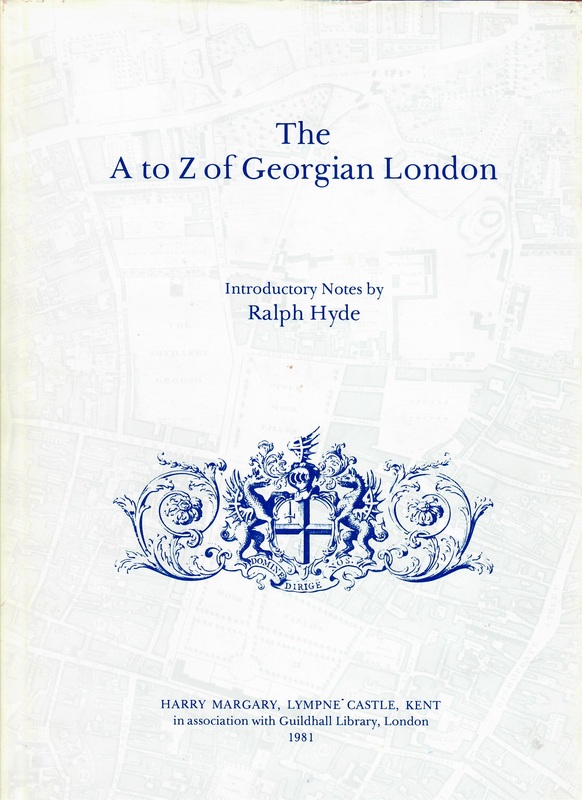 In 1738, John Rocque, an obscure French surveyor of English aristocrat’s gardens, was selected to undertake a fresh survey of the British metropolis, the first for 56 years. Nine years later he completed it. Rocque’s map, magnificently drawn by the King’s engraver of Seals, measured approximately six and a half feet by thirteen feet. A contemporary catalogue recommended attaching it to the cornice of the wainscot or converting it into a screen. Inevitably, the map became the standard map of the period. Today, it is rare and expensive. 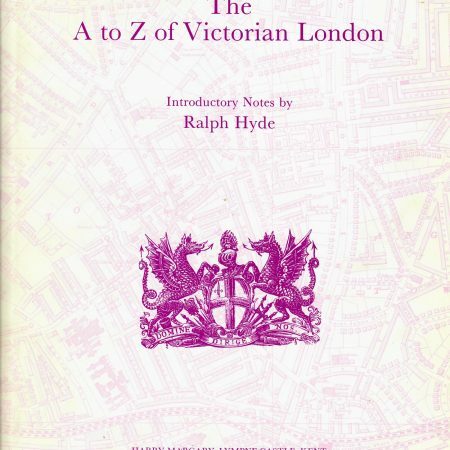 Facsimiles of it published by the London Topographical Society and by Harry Margary for some while have been out of print. 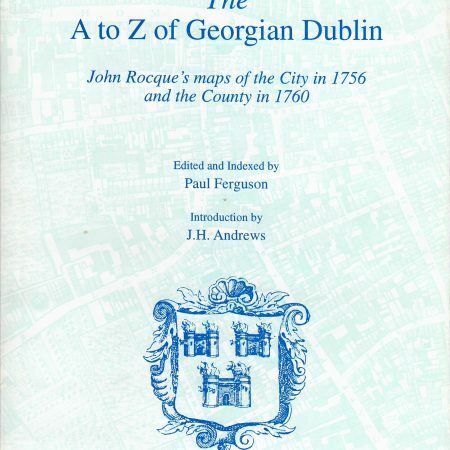 Now, in this present volume, Rocque’s map is made available once again and in a format that convenient for the modern user. For the first time the 24 map sheets have been supplemented by the 1747 Place Name Index (with explanation) rearranged into one alphabetical sequence over 38 pages. 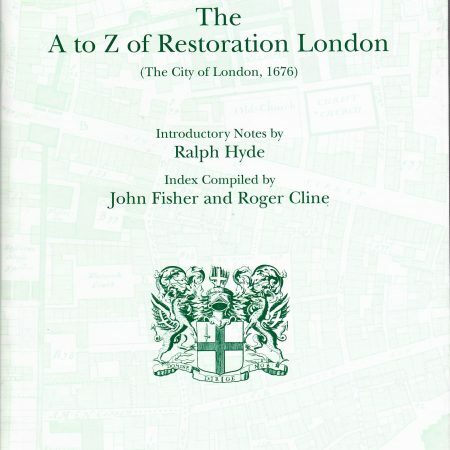 Also included are Introductory Notes by Ralph Hyde and a key map. 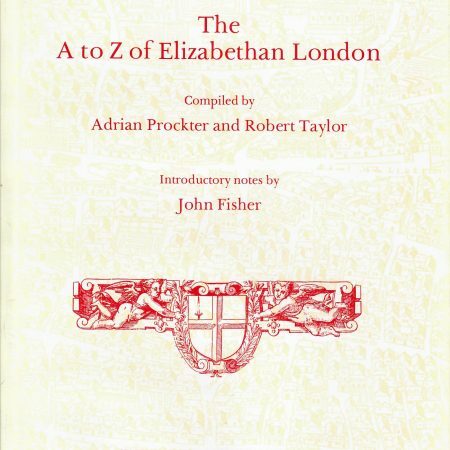 Published in association with Guildhall Library, London.